We are dedicated to providing the highest quality office equipment at the lowest possible price. Located just outside of Chicago, IL we do ship within the United States and Canada. Most items ship same day and all items are noted with the estimated shipping time. We have a 20,000 square foot warehouse or machines and parts that are ready to go! We are happy to provide free support to assist you in getting any of your customers issues resolved. 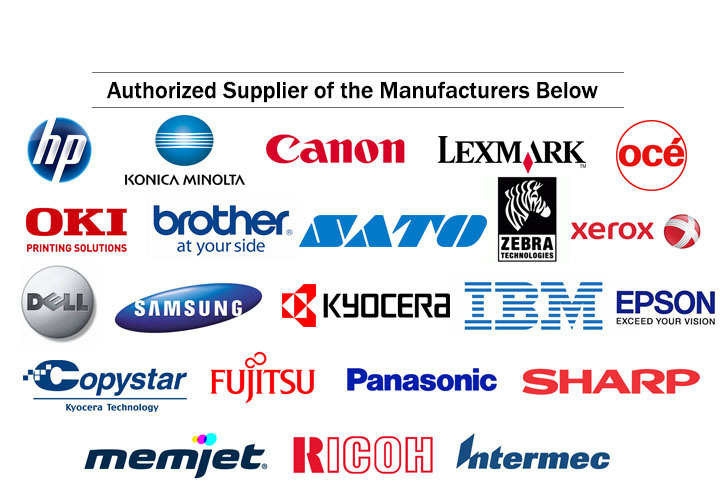 Your one stop shop for your printer, copier, supplies, accessories and all of your parts. If you are ever looking for something that you don't see listed on our site please contact us @ sales@wholesalehpprinters.com. With such a vast inventory we simply cannot list it all online!